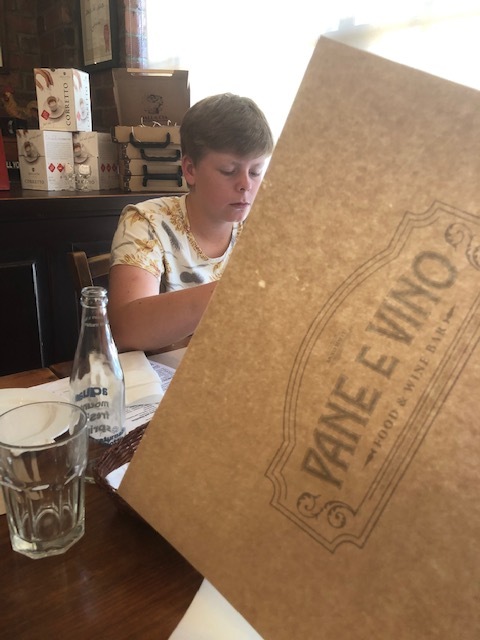 Here are 14-year-old Luka’s thoughts on Pane E Vino in Stellenbosch. Would Luka recommend it to our guests? The answer is an empathic, Yes! “Pane E Vino is an Italian restaurant in Stellenbosch run by an Italian lady – Elena Dalla Cia – who has made proper Italian cuisine come to South Africa.